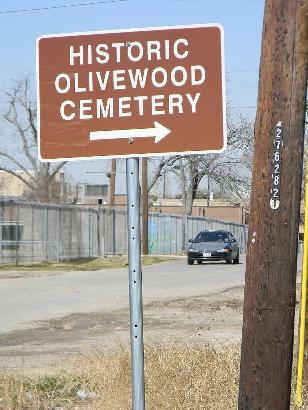 Olivewood Cemetery Gravesites, Houston, Texas. Directional signs begin on Washington Avenue near Heights Blvd. 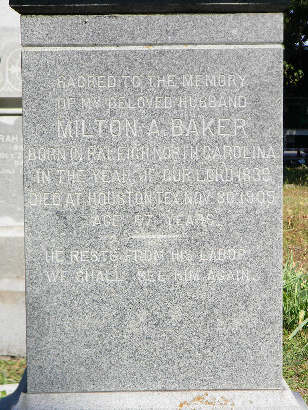 Monument to dentist Milton Baker erected by his wife. 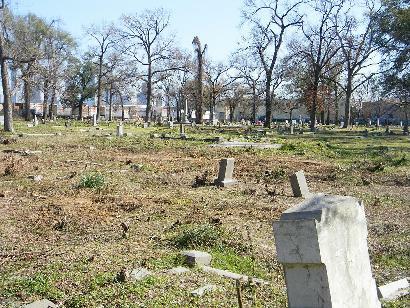 This cemetery served the early African-American community in Houston for approximately 100 years. 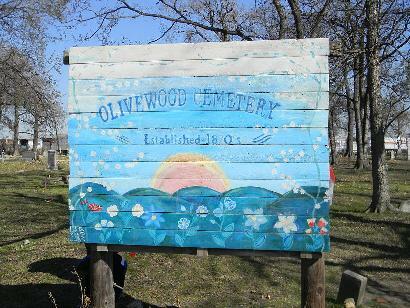 The Olivewood Cemetery Association incorporated in 1875 and purchased 5.5 acres of this property that same year from Elizabeth Morin Slocomb. 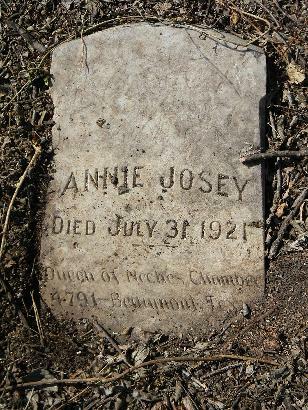 The organization bought two adjacent acres in 1917. 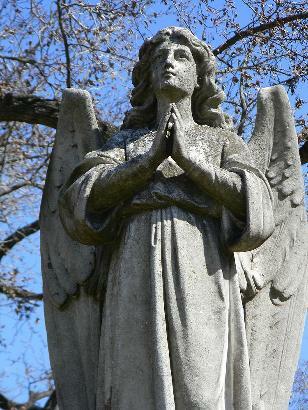 Also known in its early years as Olive Wood, Hollow Wood and Hollywood, it is one of the oldest known platted cemeteries in the city. 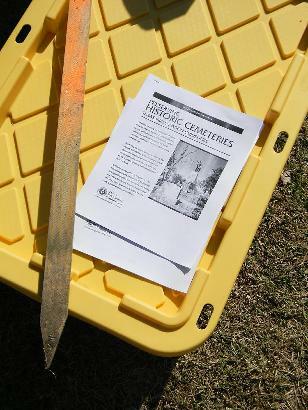 The original 444 family plots comprising over 5,000 burial spaces were laid out along an elliptical drive. 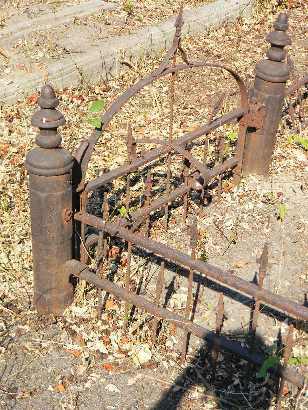 The burial ground contains several hundred marked graves, in addition to an unknown number of unmarked graves. 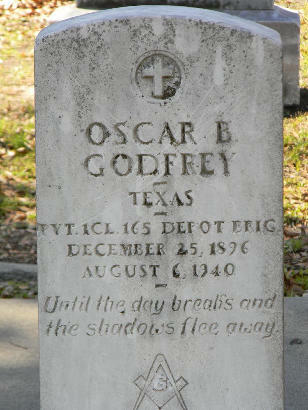 Interred here are pivotal leaders of Houston’s post-emancipation African-American community, including the pastor of Trinity Methodist Episcopal Church, the Rev. Elias Dibble; businessman James B. 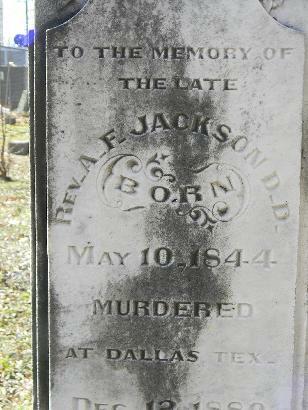 Bell; Alderman and landowner Richard Brock; attorney J. Vance Lewis; educator James D. Ryan; physician Russell F. Ferrill; and dentist Milton A. Baker. 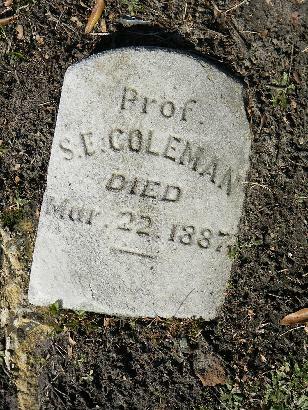 Also buried here are ex-slaves, laborers, sororal and fraternal organization members, and military veterans. 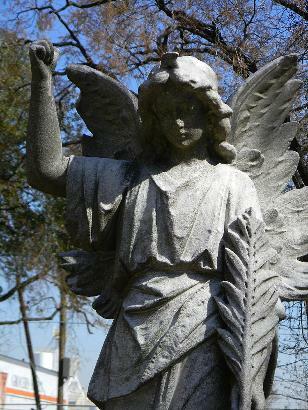 This cemetery features obelisks, statuary, curbing and interior fencing. 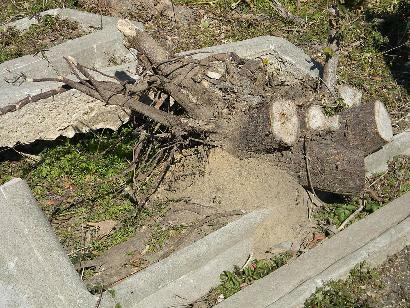 The burial ground also includes examples of pre-emancipation burial practices, including upright pipes (symbolizing the path between the worlds of the living and the dead), ocean shells as grave ornaments and text containing upside down or backwards letters (as used in some West African cultures to signify death). 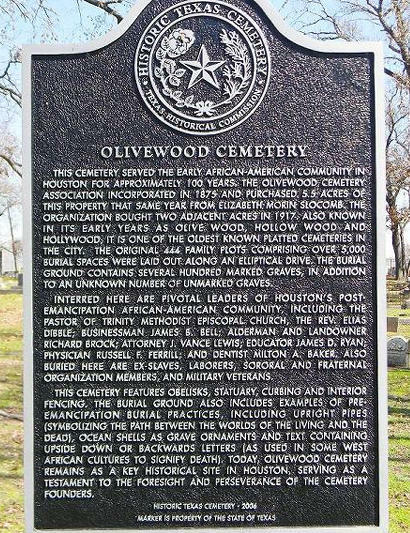 Today, Olivewood Cemetery remains as a key historical site in Houston, serving as a testament to the foresight and perseverance of the cemetery founders. 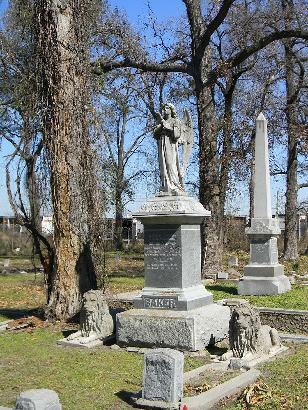 View from the NW corner. Downtown Houston can be seen in the background (right) behind parked trucks of Grocer's Supply Co. 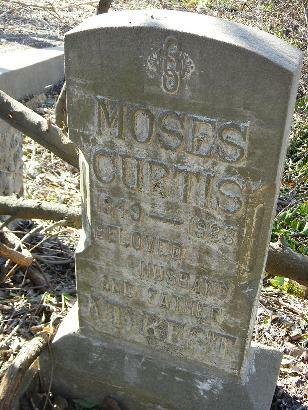 Many concrete tombstones had their inscriptions formed by a mold (examples above and below). 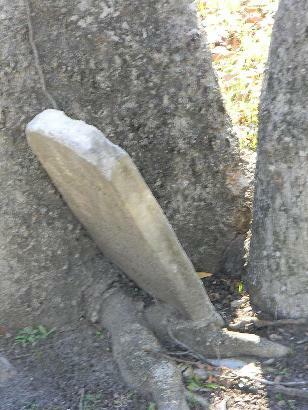 Another molded tombstone, this one with indented sides, shows the three-linked chain symbol of the International Order of Odd Fellows. Academic or piano player? "Professor" was once used for both. 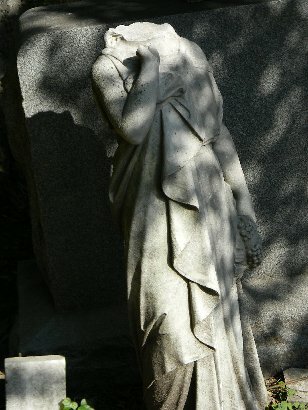 A very small stone - about one foot tall. The Reverend A.F. 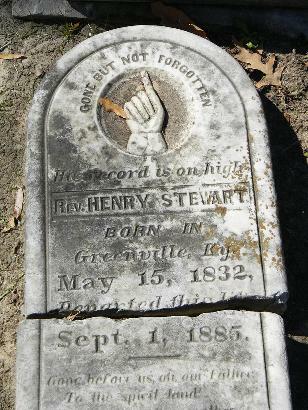 Jackson was "Murdered at Dallas, Texas (December 12, 1889)"
Vandalized tombstone of the Reverend Henry Stewart of Greenville, Kentucky. 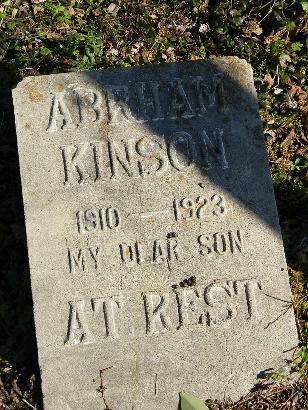 "Gone before us, oh, our Father, to the spirit land." 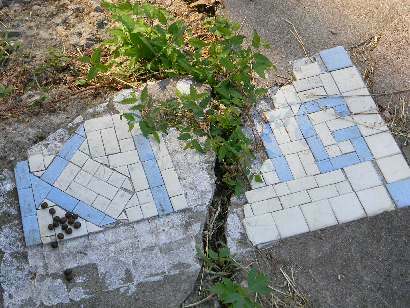 The homemade sign was erected in April of 2008. "...under the guidelines of the THC."